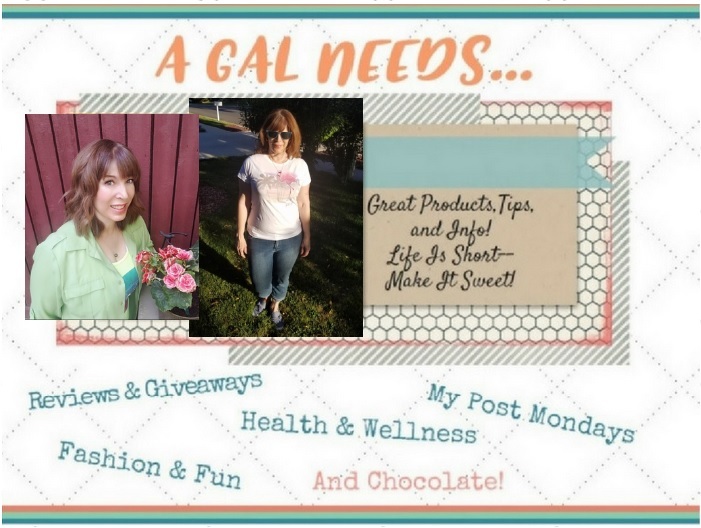 A GAL NEEDS...: Warm Weather Indicators! As I was walking to an event the other day, I saw this cute dog, the owner nowhere in site, patiently waiting, not bothering anyone and looking so cute on this Gold Wing. If anything told me that warm weather has arrived, it was this, 'cause who takes a dog for a ride on a Gold Wing in the winter? 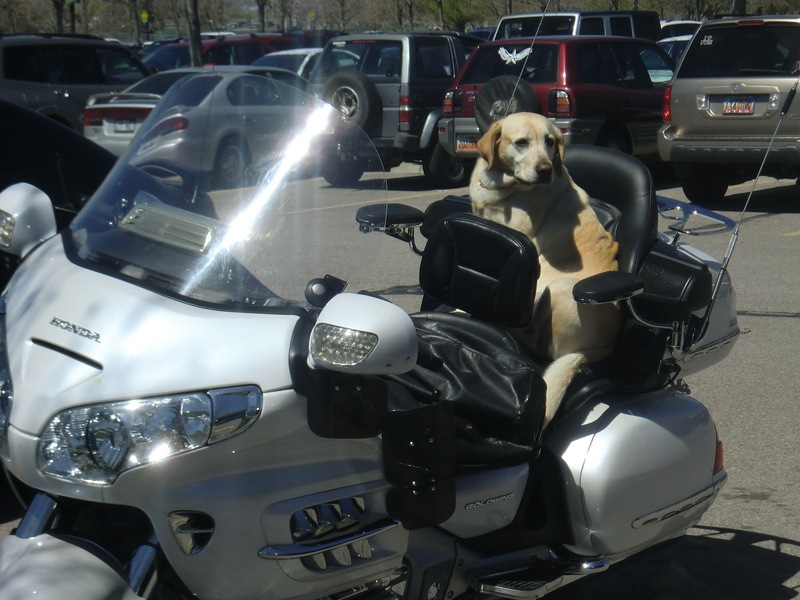 Come to think of it, not many people take their dogs out on a Gold Wing most any time, but still, so cute! When I see Michelle Obama now wearing sleeveless tops. When I see the neighborhood Snow Cone stand going up. When the barbecue grills start wafting their appetizing aromas around the neighborhood. When I wake up at 6:30 to the sound of very loud birds. The hoodies and coats have finally disappeared! The ice cream truck is out, playing that annoying song over and over again. Bugs are starting to come out, a foreshadowing of more bugs to come. My local nursery has their annual "pot" party, where I get free soil for any pot I bring and put a plant in. Pastel colors are in full swing. Bathing Suit shopping begins in earnest. Moms and babies are out walking with their strollers. Now did I miss anything? This is just so cute! I love it! I love dogs and I try to help humane societies on my blog!